Hardly classified as being ‘off the beaten track’ in terms of backpacker tourism, I was pretty sure I knew most things about Australia before I got here. I mean English-speaking, part of the Commonwealth and similar, culturally and economically, to the UK, what could I have been in the dark about? 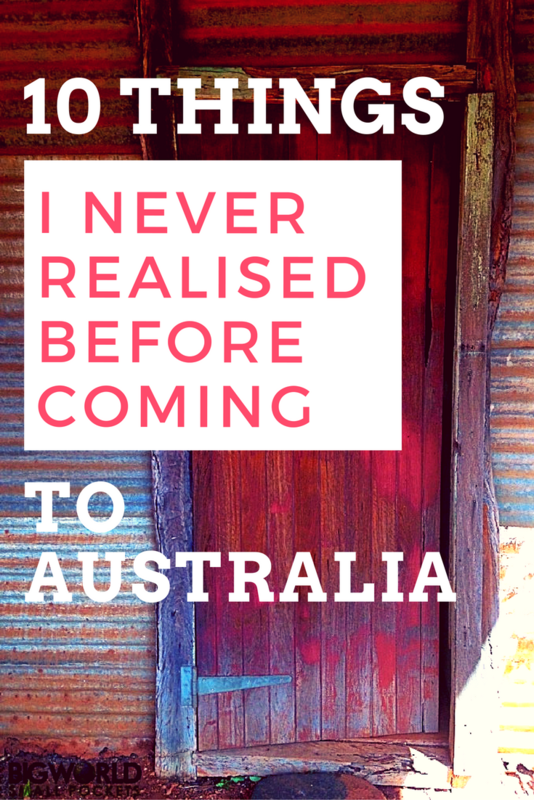 Here are 10 things I never realised before coming to Australia. Why I Love Western Australia! That’s right, not only do winters exist here, they are cold too. I know, cold, in Australia! This is especially true down in Victoria or South Australia where daytime temperatures can sometimes hover below 10 degrees. Brrrr! In fact, this year saw records being broken with snowfall in both New South Wales and Queensland. Moral of the tale is don’t expect Australia to be the permanent sea, sun and surf image they sell you in the tourist brochures. Bring jumpers and be prepared! 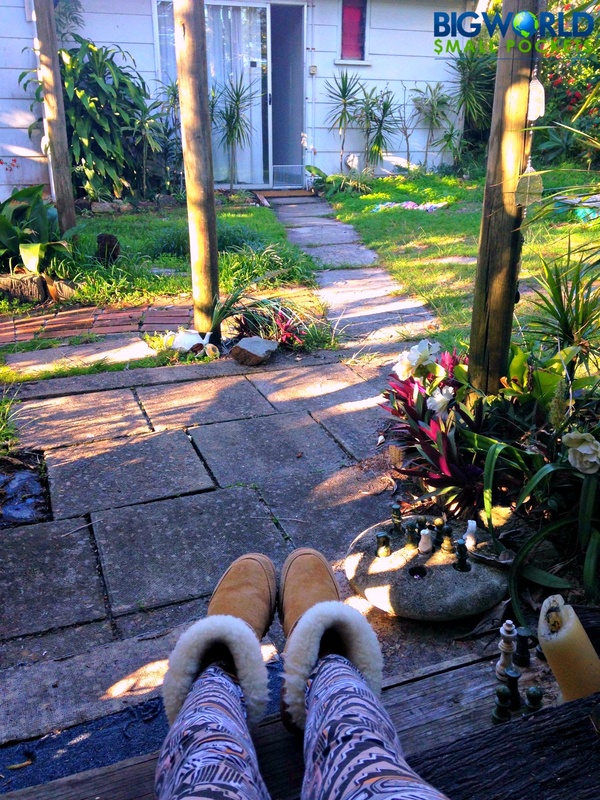 After all, where do you think Ugg Boots come from?! Talking of snowfall, did you know that you can ski or snowboard in Australia? They keep that one quiet in the European tourism adverts too! Turns out the Snowy Mountains, (never too mysterious in their naming of places Australians) down in New South Wales, get a decent chunk of the white stuff every year. When they say Australia is a whole continent in its own right I guess they’re not joking. Along with snowboarding, the other secret hobby Australians don’t tell us they love, is fishing. That’s right, the old rod, line and tackle number. 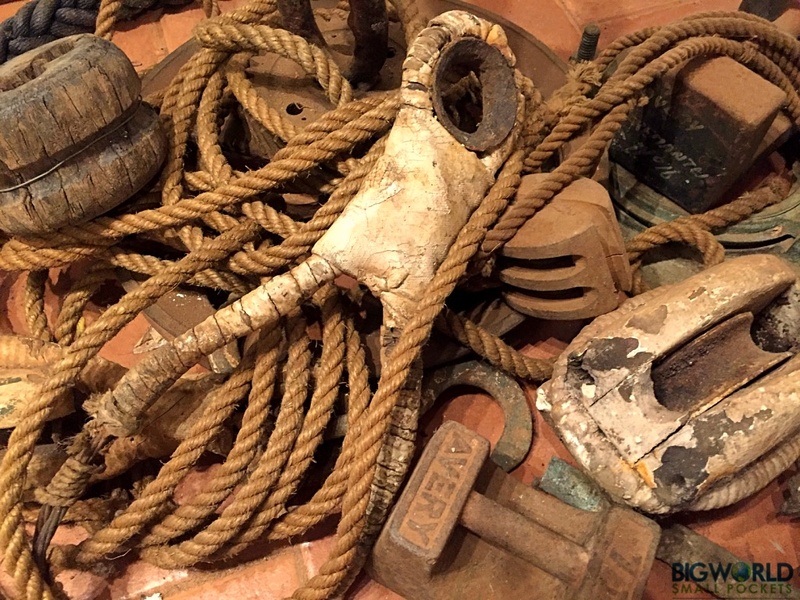 Generally fobbed off in the UK as the sport of rather weird old men, turns out fishing in Australia is wildly popular and strangest of all, sort of cool. I say this, because even the kids are getting in on it down under and not in an ironic way either. Spend your weekend dangling a bit of string in some water? Sure I’d love to. I blame the fact that almost always large amounts of beer is involved. This also applies to lawn bowls, which is another decidedly older generation sport loved by the hip and trendy young things of Australia. Weird! So in stark contrast to the conservative and rather drab, dusty image of fishing and lawn bowls, you might be surprised to learn that the tattoo gets a huge look in here in Australia. Yes, that’s right, this symbol of rebellious youth and artistic anarchy is loved by almost everyone. Find me someone in Australia without a tattoo and I’ll give you a dollar. Or how about a Chinese symbol that I think says “hope”, but probably says “chicken” instead. Yes, it used to be jungle, but now it’s hipster. In keeping with the tattoo theme, let me tell you that the hipster is at large and loose in Australia. Spot them looking like wizards with beards and funny hats at craft beer pop-up bars or vintage-esque coffee shops. Coffee is like another language here, it’s all flat whites and double ristrettos, so be prepared if you’re planning on ordering anything beyond a tea when you visit a café. Also schooners – they smaller than pints, but larger than halves if you’re planning on drinking something stronger than coffee. When I first arrived into Australia and went in search of some sort of veggie snack to munch on, I came across a café with a barramundi burger on the menu. Thinking it might be some sort of falafel-type substance I asked the waitress what a barramundi burger was. Looking at me in utter disbelief and semi-disgust she said, “It’s a burger made of barramundi”. Turns out it’s a fish. A white fish. Expect to see it on every restaurant, café or bar menu. From unfamiliar fish to strange birds, let me tell nothing is quite what it seems in Australia. You are probably are aware that the spiders can be pretty nasty here and you’re definitely aware that the sharks and snakes can, but let me warn you that dangerous predators in the land Down Under are not confined to the reptile or insect worlds. No my friends, one of the most violent animals in the whole of this country is the neighbourhood magpie. Despite appearances suggesting these black and white birds are exactly like their harmless European counterparts, come springtime (when they are protecting the nests of their young) these common flyers become vicious attackers. Often cracking people’s skulls open with their beaks or occasionally taking peoples’ eyes out with their swooping pecks, these dangerous birds are certainly worth watching out for. While I suggest you keep your eyes peeled for magpies, you also want to make sure you don’t blink too often in Australia, especially if you’re on a road trip. This is because you’re likely to have missed the last town for the next 1500 km. 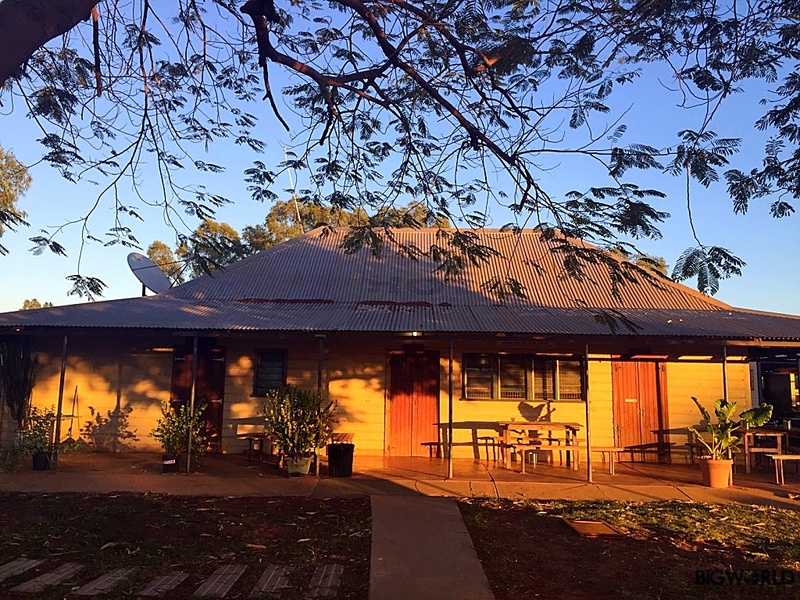 In a country where a ‘town’ can consist of only 4 people (Cooladdi, QLD) and where one shop can act as the supermarket, post office, gas station, motel, cafe and bank, it’s worth keeping your eyes open! Cities here only have a couple of million people at best, sometimes more like a few hundred thousand, and often what you see on maps aren’t villages, but peoples’ houses. In other news, Australia has farms the size of European countries. I drove past one in the Northern territory. It was the size of Wales. That’s right, Australia is actually full of British people, and I’m not just talking ancestrally. 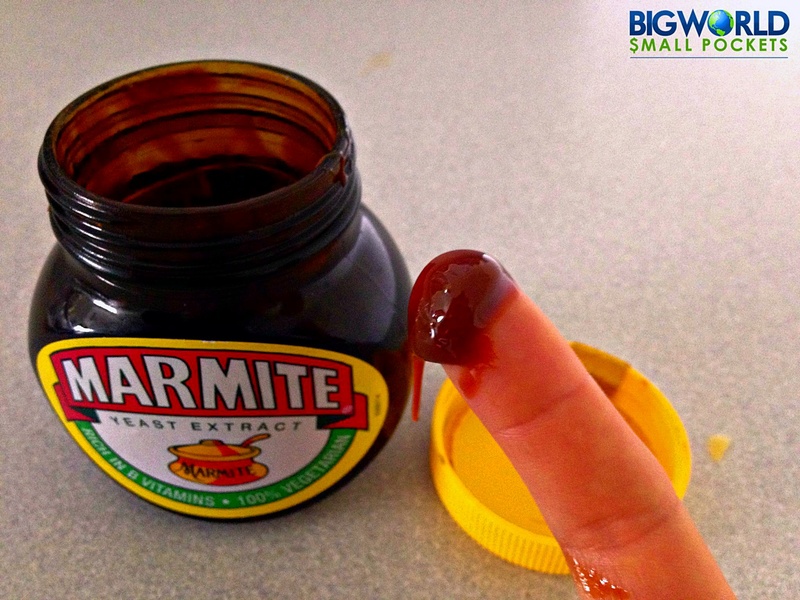 In some suburbs almost 50% of people seem to have emigrated directly from the UK in this lifetime and pommie accents, products and people fill the streets and shelves. 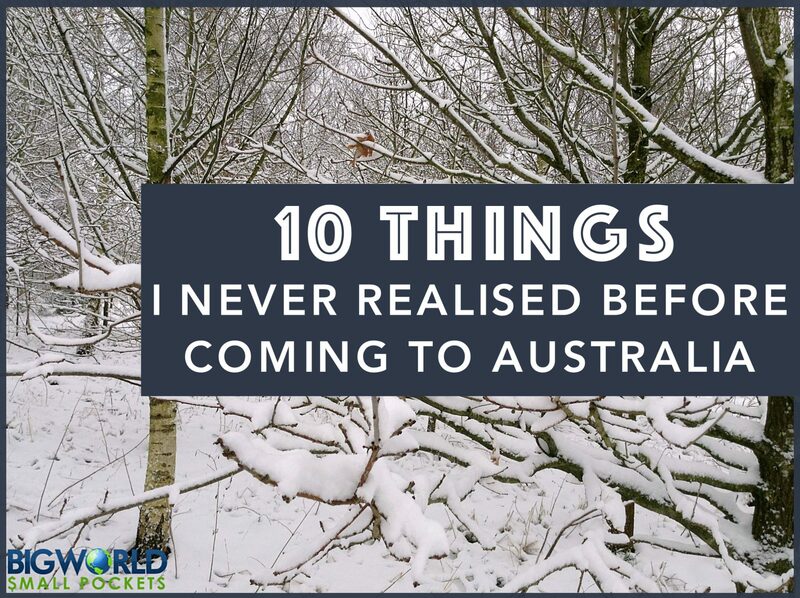 So those are 10 things I never realised before coming to Australia. Wow, snow in Perth – never heard about that, but we had snow in Queensland this year, so anything possible! Never been so cold in all my life as in Australia! Yep, right on all counts, but I don’t like their coffee at all, give me British or American please. Ha, brilliant! 😉 Thanks for letting us know that one Louisa! Tell me about it Emma – I feel your pain! 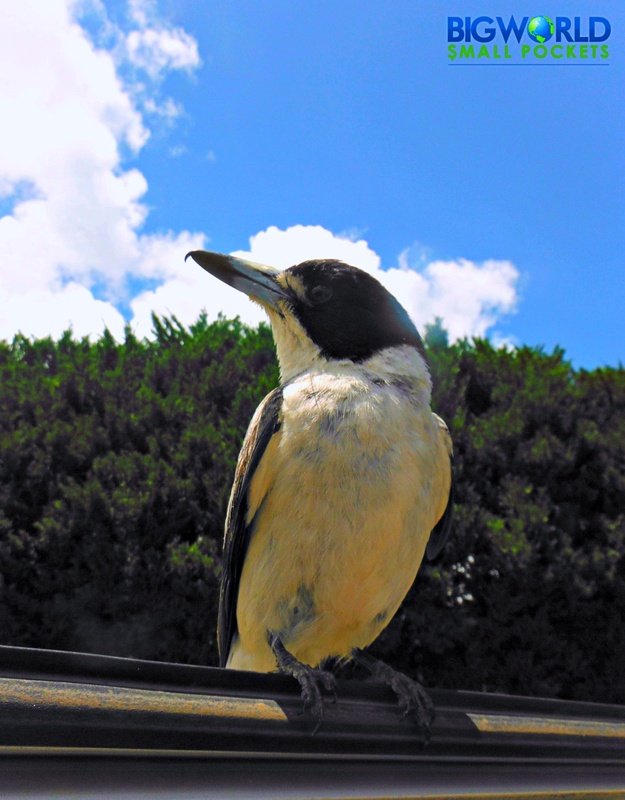 Have now developed a real aversion to magpies anywhere, anytime – scary! I’ve also managed to largely avoid the cold by basing myself in Queensland, but my trip to Melbourne was an eye-opener! Also, love the fish burger story. I’m worried I will never be able to enjoy coffee again after Australia Emily, so thanks for your reassuring words! The bad thing about Australia coffee is that it makes you a snob!! I have to say…great insight. I had no idea winter cold hit Australia or that coffee was king! Nor did I Sarah … Surprise surprise! 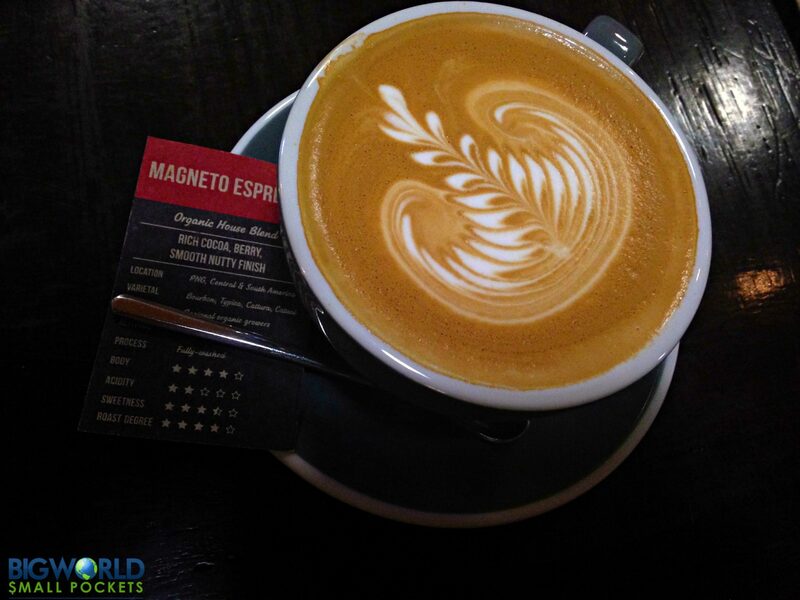 Def bring a jumper if you’re coming Down Under … and prepare to become a coffee snob! All so true, although I disagree on the tattoo thing – I don’t have a tattoo and I know of plenty of people who don’t have one. Although they’re probably more common with younger people than people my age (in our 30s). Well I’m definitely still counting 30 as young .. ahem! But yeah I guess more popular with the 20-something perhaps! Melbourne has the weirdest weather Jess – when I was there 12 degrees one day, 30+ the next. no joke! Need to pack for all seasons that’s for sure! Glad you enjoyed Andrew – the maps are certainly deceiving. 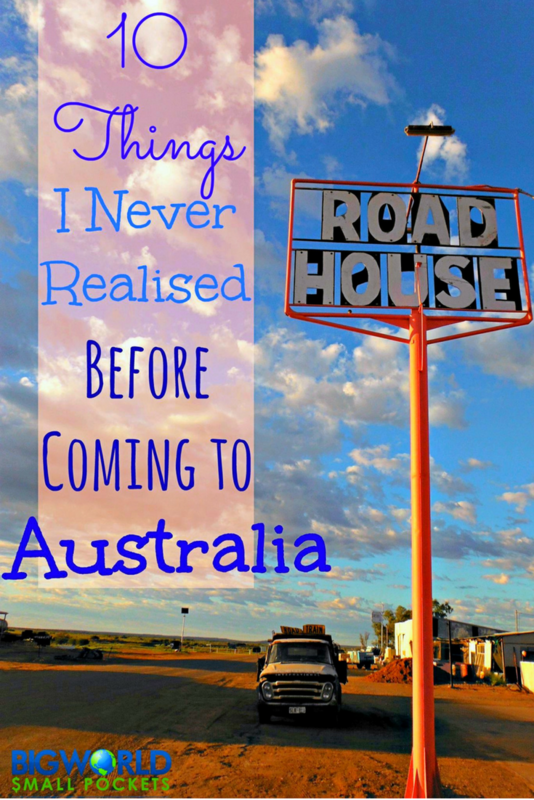 In the Outback, I went to what I thought was a town and found out it was just a farm! As an Aussie, I’ve been sitting here chuckling. Yes, it’s all true. Especially the coffee thing. I feel like since I started travel blogging two years ago I’ve constantly been saying to everyone, “….but, Melbourne coffee is better!” lol. And tattoos – yep, I have to agree. It’s rare for people from about 35 under not to have at least one. He he, so glad you enjoyed the article Karyn and that you found it accurate! Melbourne coffee is a lot better, although some places near where we are in Noosa don’t fair badly either! Either way, my caffeine habit is seriously going to suffer when we leave OZ!